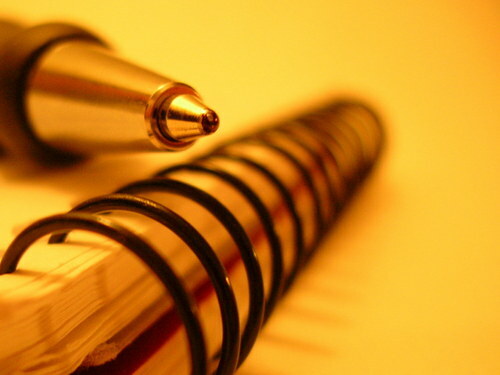 pen and paper. . HD Wallpaper and background images in the Writing club tagged: pen pages. ^...i will never understand this picture and why u love it.